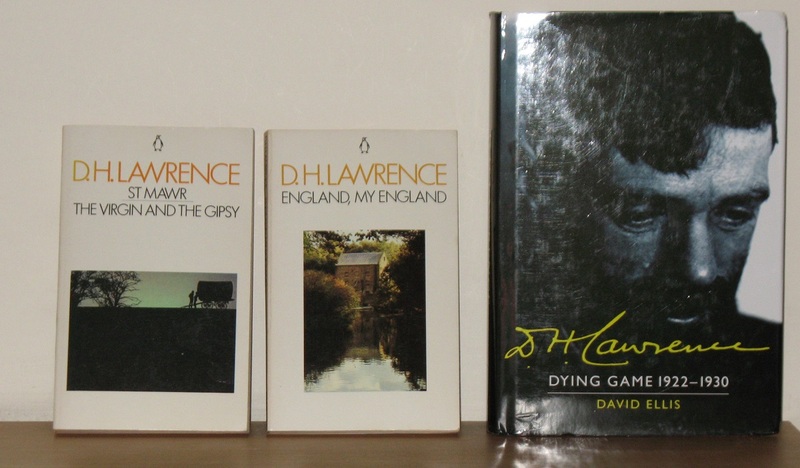 Having found myself no longer enjoying genre fiction as much as I once did, I went and read a load of it – four science fiction books and one fantasy novel. 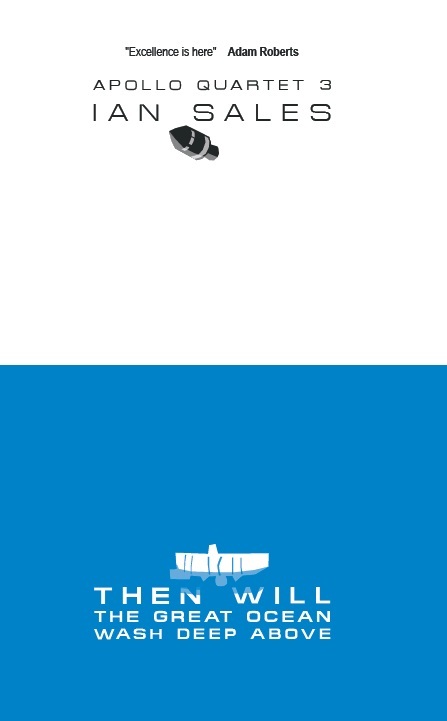 The lone mainstream is by a Norwegian writer, and I doubt I’ll be bothering with any more books by him. 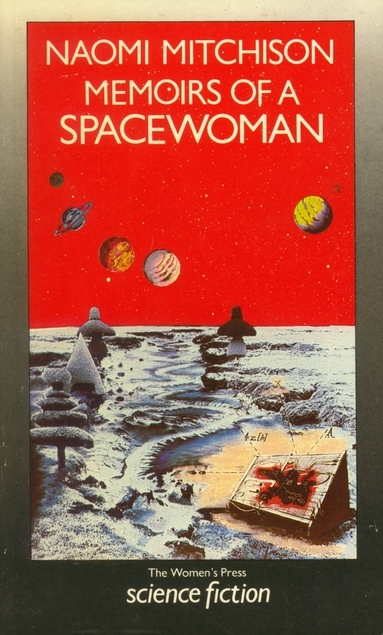 Memoirs of a Spacewoman, Naomi Mitchison (1962, UK). 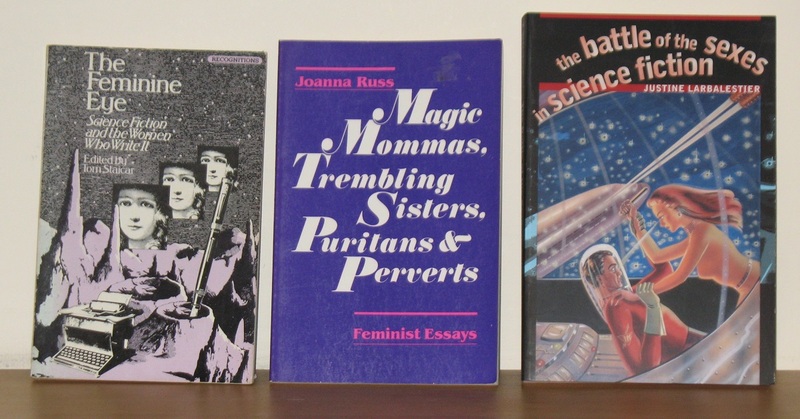 One from my Women’s Press SF collection and read for review on SF Mistressworks – see here. 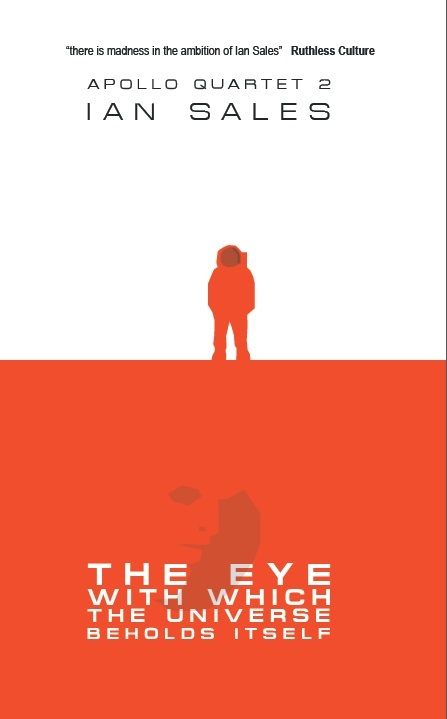 It felt more fabulist than science-fictional, with a chatty narrator and an almost childish approach to genre trope, although the book is anything but childish. The prose is a good deal sharper than is typical of the genre, but not, it must admitted, of the novels published under the Women’s Press SF imprint. I’d like to read more Mitchison, I think, and her The Corn King and the Spring Queen (1931) is, according to Wikipedia, “regarded by some as the best historical novel of the 20th century”. 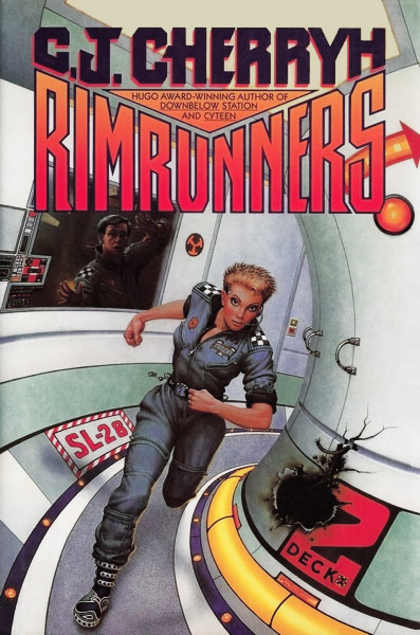 Rimrunners, CJ Cherryh (1989, USA). Also read for SF Mistressworks, although the review has yet to appear there. I’ve always been a fan of Cherryh’s writing, and have been reading her books since first stumbling across them in the early 1980s. She used to be ubiquitous in the UK back then, you’d see a dozen or so titles in your local WH Smith, back when WH Smith was better known for selling books than selling stationery. I’ve got quite a few Cherryh first editions, some of them signed. When I lived in the UAE, I used to order her books from Amazon as soon as they appeared, and I’ve been half-heartedly collecting her ever since. I really ought to see about completing the collection – but the science fiction only, I’m not interested in the fantasy novels. 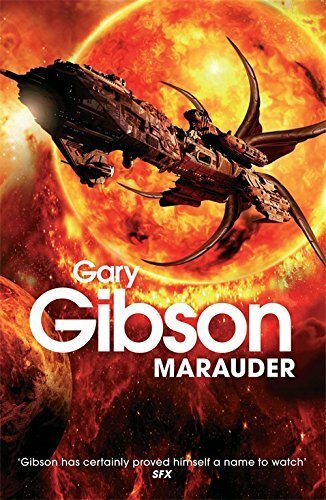 Marauder, Gary Gibson (2013, UK). 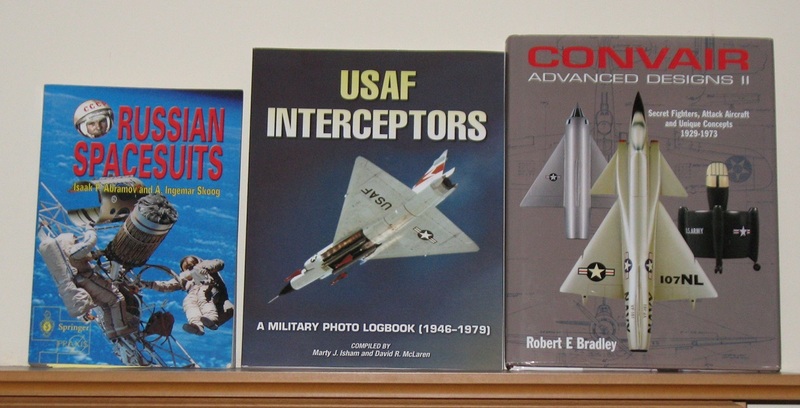 I’ve known Gary for a couple of decades now, and I’ve been buying his books and reading them right from the start. Marauder is a return to the universe of Stealing Light (2007), Nova War (2009) and Empire of Light (2010), and is in part an extension of that trilogy’s plot. Gary does some things very well, sometimes a little too well, and that can result in him over-doing it. And the thing he does well is: scale. These are stories that cover thousands of light years, that throw out mentions of histories going back millions of years. 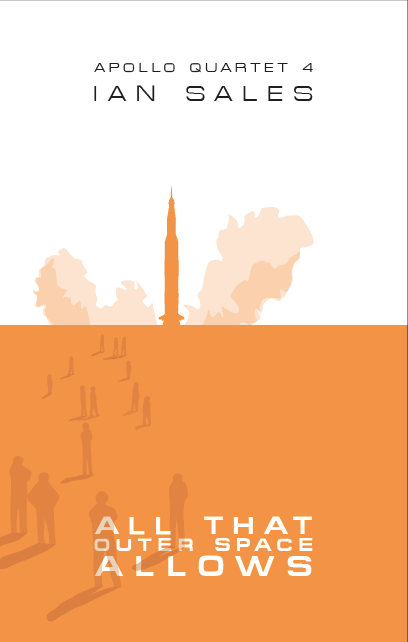 But this sense of scale is also one of the things that really annoyed me about Marauder… and which also fed into some thoughts I’ve been having recently about science fiction in general. 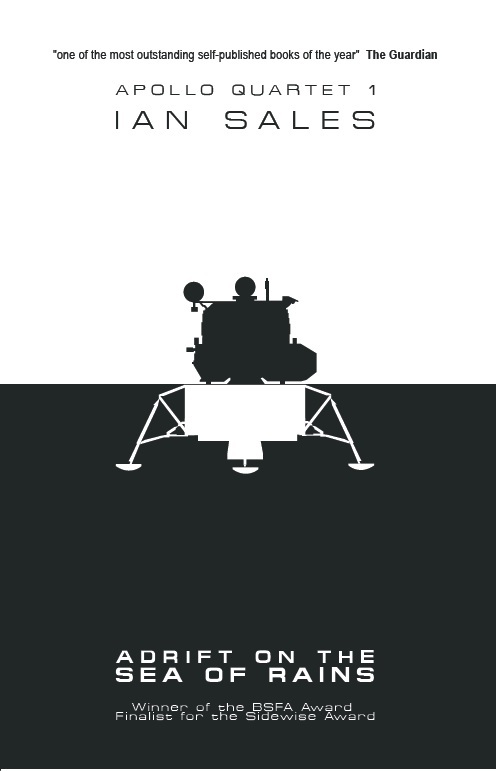 The title refers to a vast starship from a machine civilisation – so we’re in Fred Saberhagen, Greg Benford and Alastair Reynolds territory here – which once aided a civilisation hundreds of thousands of years before and raised its tech level substantially in a short period of time. 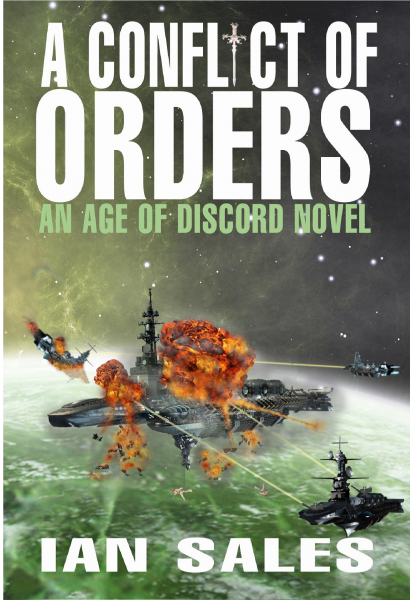 Meanwhile, in the recent past, the Three Star Alliance has had to hand over its FTL starships to the Accord, a much larger and more powerful human polity, because the FTL nova drive is also the deadliest weapon known to humanity, the nova mine. This seriously pisses off the plutocrats who run the TSA and they decided to try and negotiate with the Marauder, having figured out where it is, for some of that ancient high tech. The pilot on their mission is Megan, a machine-head (ie, she has implants), and the leader of the expedition uses her best friend as a conduit to speak to the Marauder, burning out his brain in the process. 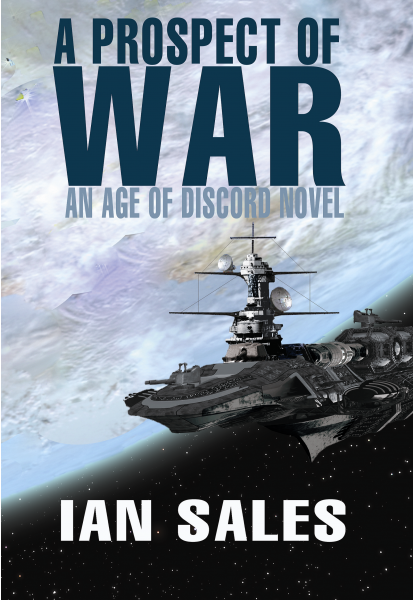 The mission is a failure and the Marauder destroys their starship. Megan manages to escape. Some years later, her new ship is hijacked by the same people (who, it seems, were eventually rescued), because they’re determined to try again. Meanwhile, there’s Gabrielle, who has been born for a specific purpose and now, aged twenty-one, it has come upon her: she must go to the Magi (another ancient alien race with FTL, now extinct) starship which crashed on her planet, Redstone, and try to eke more technological goodies out of its AI’s databanks for her theocratic regime. This is all good stuff, and the two plots not only slot together pleasingly but there’s a nice twist that serves to tighten the links between them. It’s all good space opera, but sometimes the vast distances feel a bit too much and the sense of scale sort of fades from 3D to 2D, if you know what I mean. But that over-egging of scale is also what spoiled the novel for me, as mentioned earlier. Gabrielle, it transpires, is important to the TSA’s return visit to the Marauder. But they can’t just invite her along, because of her role in the theocracy. So they kidnap her. But they don’t just send in a special forces team and abduct her. No, they arrange for something – a huge starship carrying antimatter – to crash into the planet and cause a tsunami which kills tens of millions of people, just so they can kidnap Gabrielle in the confusion and hope everyone assumes she died in the disaster. This is one of the things that pissed me off about Leviathan Wakes, and why I’ve never read further in the series. Seriously, killing tens of millions of innocent people just to kidnap one? WTF? I find it hard to believe someone would consider that a defensible plan. I get that the leaders of the TSA are desperate (and, from their later actions, it must be said, also unbelievably psychopathic; but even with the Accord running things, they’d still be rich and powerful, so why behave like monsters? ), but when your story covers millions of years and thousands of light years there’s a tendency to upscale the villains too. And I think that’s not only wrong, it also feeds into the whole right-wing mindset of science fiction. Good sf is not about extraordinary people in extraordinary circumstances, it’s about ordinary people in extraordinary circumstances – and that includes the villains too. Science fiction needs to scale back on the bodycounts and fascism, otherwise it’s just one of the many things in popular culture normalising such behaviour. 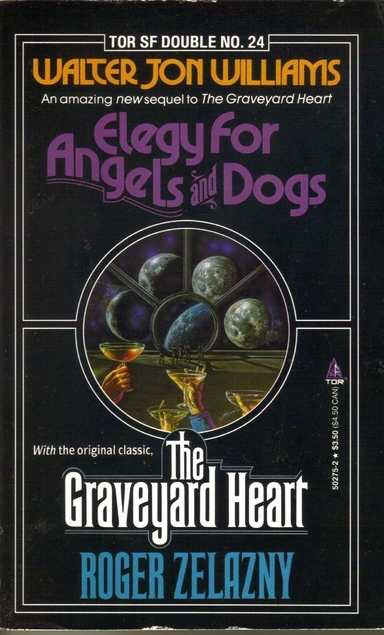 The Graveyard Heart / Elegy for Angels and Dogs, Roger Zelazny / Walter Jon Williams (1964/1990, USA). I have almost a complete set of the Tor doubles, which I started collecting after finding half a dozen of the early ones in a remainder book shop in Abu Dhabi. I’m not convinced there’s been a consistent editorial agenda with this series – which topped out at 36 books in two years – given that earlier volumes were just two novellas back-to-back (tête-bêche, to be precise), but that was dropped in favour of printing both the same way up, as if it were an anthology of two stories. Some of the later ones also featured classic novellas with modern sequels by another hand, as this one does. ‘The Graveyard Heart’ by Roger Zelazny is from 1964. ‘Elegy for Angels and Dogs’, a direct sequel, is from 1990. To be honest, I’ve never really understood the appeal of Zelazny’s fiction. He’s reckoned to be one of science fiction’s great wordsmiths, and while he may be a great deal better at stringing a sentence together than many of his peers, I’ve never really understood why his prose is held in such high regard. It’s… okay. And in ‘The Graveyard Heart’, some of it is actively bad. In the novella, a subset of the jet set, a group of rich young party animals sleep in cryogenic suspension for most of the year, and only appear for exclusive and expensive social events. They are the Party Set. So while they live the sort of life capitalist society continues to valourise, they also travel forward through time, experiencing years in subjective weeks. But then one of them is murdered and… yawn. Dull murder-mystery in totally unconvincing setting ensues. Williams’s sequel moves the action forward a couple of centuries, tries to show the changes in Earth society the Party Set are missing (and that does, in fact, drive part of the plot), but also throws in a couple of murders for good measure. The result is something which isn’t sure how direct a sequel it should be. It’s more inventive than its inspiration, the language is plainer and better for it, but its lack of focus tells against it. Both are no more than average. 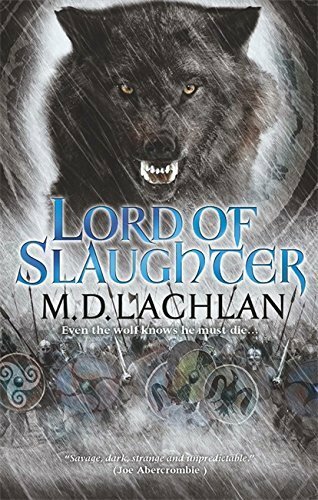 Lord of Slaughter, MD Lachlan (2012, UK). I bought the first book of this series, Wolfsangel (2010), at a convention after meeting the author, and got it signed. But I’ve been continuing with the series, despite my general apathy toward fantasy, and especially urban fantasy, because they’re actually bloody good. They’re more like historical novels, but based on Norse mythology and featuring werewolves. This one is set in Constantinople during the reign of, I think, Basileios II, 953 – 1025 BCE, certainly an emperor of that name appears in the book. A wolfman sneaks into the emperor’s tent just after a battle and asks the emperor to kill him. Instead, he takes him prisoner, and throws him into the Numera, Constantinople’s chief prison. Somewhere in the caves under the Numera is the well of knowledge, from which Odin drank, and for the privilege he paid with an eye. And that’s how the story plays out. Aspects of Odin, hidden in two of the characters, along with aspects of the three Norns, all descend on the well, while chaos rages in Constantinople. Because the Norns want Fenrir released so he will kill Odin, but Odin is not ready to die just yet and is happy for his aspects to be reborn throughout history, all with a vague desire to cause death and destruction. The story’s told from a variety of viewpoints, some of which are instrumental in the final showdown, some of which are just enablers. The setting is convincing, and if the characters have a tendency to blur into one another a little, it doesn’t detract from the story. This is superior fantasy, assuming you can define historical novels with werewolves and Norse gods as fantasy. And why not. There’s a fourth book available in the series, Valkyrie’s Song, which I plan to buy and read. Good stuff. Categories: book review, books, reading diary 2017 | Tags: agnar mykle, cj cherryh, gary gibson, md lachlan, naomi mitchison, roger zelazny, walter jon williams | Permalink.